The American Academy of Sleep Medicine announces a Young Investigator Research Forum to be held April 15-16, 2009, at the NIH Natcher Conference Center, Bethesda, Md. 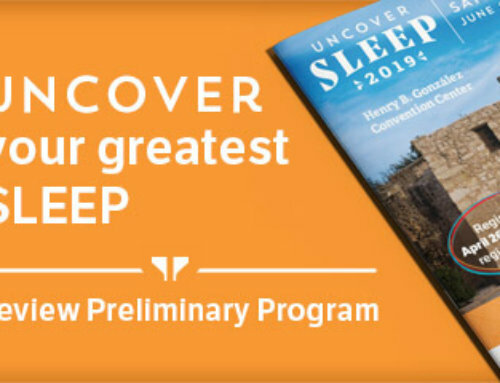 The Forum will provide investigators with an opportunity for collegial interaction with senior faculty members with successful careers across the broad spectrum of clinical and translational sleep research. The ratio of faculty to students will be approximately one to three. The Forum will consist of didactic presentations, workshops and small group sessions, covering study design, grantsmanship, a mock grant review, manuscript preparation and review and the mentor-mentee relationship. Young investigators will have the opportunity to listen to Program Officers from the NIH regarding areas of research emphasis, team science, and core competencies in sleep disorders clinical research. The Young Investigator attendees will also make a presentation of their research. 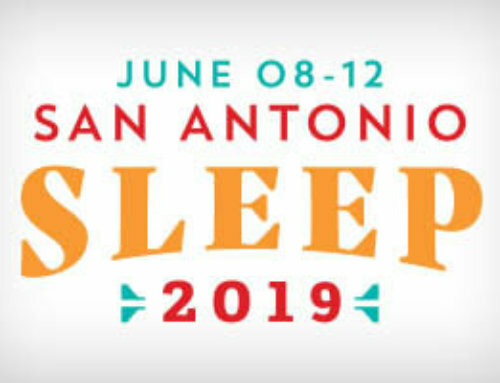 The Forum is open to young investigators who are actively engaged and planning to continue a career in clinical or translational sleep research. Applicants must have an advanced degree (MD, DO, PhD or equivalent) and be a member of the AASM. Applications must be received no later than October 1, 2008. Click here for application requirements and more information.